Driver's Way Certified one-owner! Premium, Premium Plus, Driver Assist, Theater and 20'' Wheel Packages! Black Leather, Power Heated Front Seats, Sunroof, 2xDVD, Bose, FCW, ICC, BSM, Power Hatch, 360 Camera, and 20'' Alloys! MSRP $54,460. This beautiful Black Obsidian 2017 Infiniti has a luxurious, spacious cabin with a third row seat. The Premium Package adds 2-way driver's seat power lumbar support, dual occupant memory system, enhanced intelligent key memory, entry & exit assist, power adjustable heated steering wheel, aux input, and remote engine start. The Premium Plus Package adds an around view monitor, front & rear sonar system, INFINITI InTouch capability, navigation, rain-sensing front windshield wipers, and a CD player. The Driver Assistance Package adds active trace control, auto high beam, auto side dimming mirrors, Back-Up Collision Intervention (BCI), Blind Spot Warning System (BSW), Distance Control Assist, ECO Pedal, and Intelligent Cruise Control. The Theater Package adds 120V power outlet, dual color monitors, single in-dash CD/DVD player, and USB port. Nice! Call or come by for more details on this incredible QX60! Make it yours today! Hello, I would like more information about the 2017 INFINITI QX60, stock# D50112. I would like test drive the 2017 INFINITI QX60, stock# D50112. 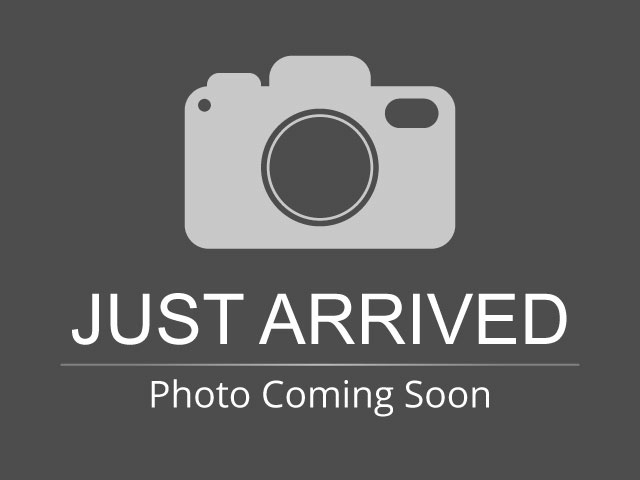 Please text me about this 2017 INFINITI QX60 (5N1DL0MN5HC502636).